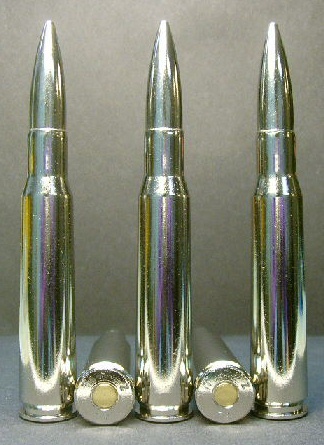 20ct., 7.62x39mm cal. 123gr. 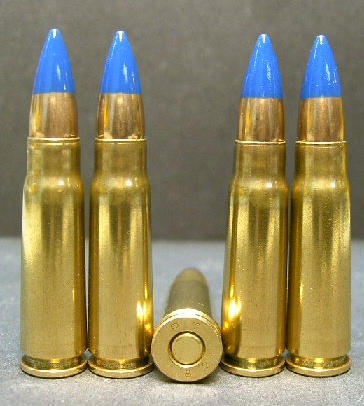 Lapua All Nickel Steel-Core ammo. Manufactured in Finland by Lapua circa. 1990 for special use. 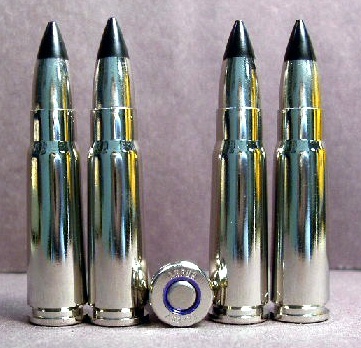 These rounds are all nickel (bullet and casings). These are very rare! The cases are boxer primed and reloadable. 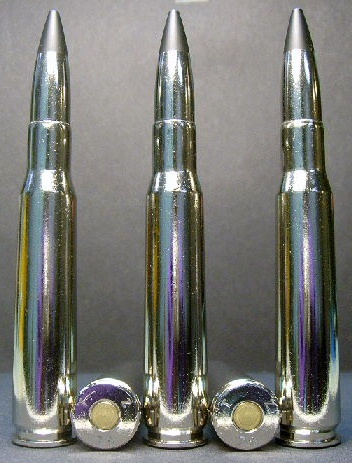 The bullets used are Black-Tip, FMJ-BT's with Steel Cores. 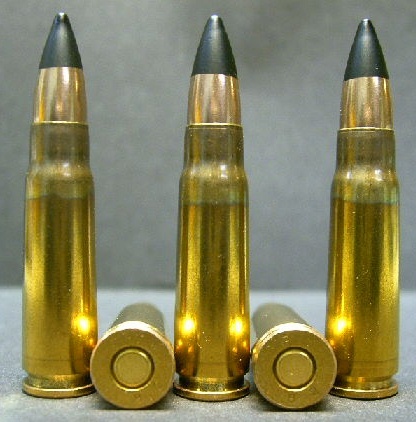 Don't miss this one opportunity to own some really rare, quality, AK ammo!